BEM™ is a proven, global technique with several competitive NDT advantages. Its accuracy for mapping corrosion and identifying discreet or localised flaws in ferrous infrastructures such as pipelines, storage tanks, ship hulls and a variety of objects has been independently verified and supported. It is also a truly non-destructive method, as it doesn’t require the removal of linings or coatings for inspections and subsequent refurbishment. 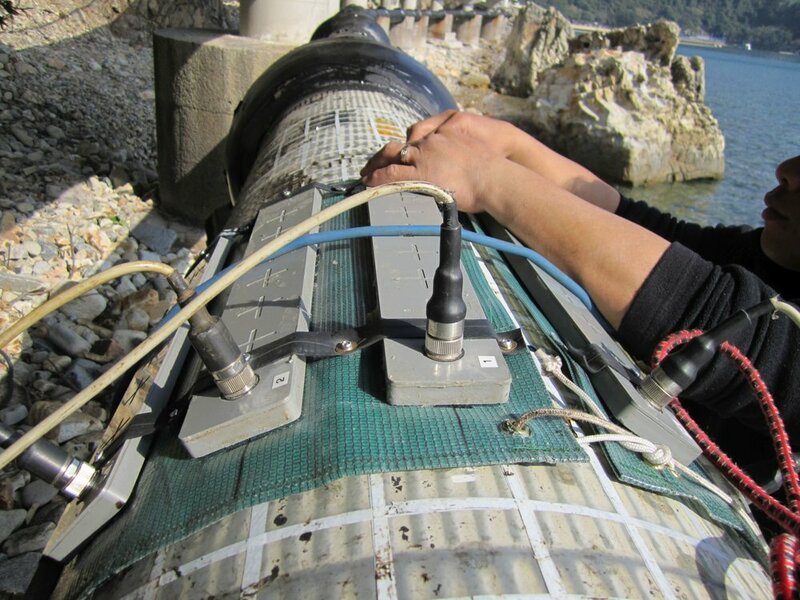 Rock Solid Group has BEM™ tools for both internal and external scanning for pipes from 150mm (6-inch) up to beyond 2.4 metre diameter pipelines (96-inch). Pipe failures are happening regularly in major cities around the world on almost a daily basis as aged infrastructure approaches the end of their manufactured remaining life. Utilities around the world with asset management responsibilities have a growing awareness of the need to BEM™ before Bust! Into its third decade, BEM™ has become the technology of choice for a diverse range of customers across the Water, Wastewater, Gas and Nuclear power, Mining and Manufacturing Plant industries. Our BEM™ customer base spans the globe and is serviced both directly and via our BEM™ Licensees and Strategic Partners. Soil samples are collected and sealed in PVC containers for shipping to our preferred soil testing laboratory. An overview of the soil samples alkalinity, aeration and level of corrosivity to the material type of the asset being inspected. One of the learning from the Critical Pipe5-year study was that leaking pressure mains is a pre-warning for a potential burst. Acoustic Leak Detection (ALD), is a common condition assessment tool. 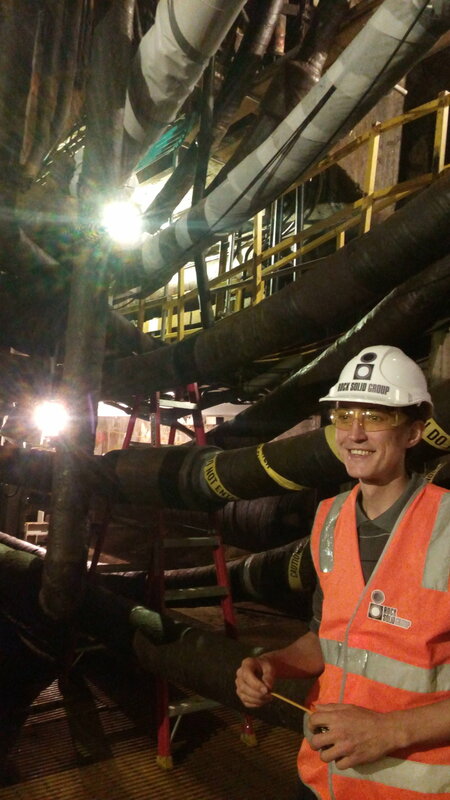 Rock Solid Group has completed a number of pipeline condition assessment projects that included a step for ALD. Our BEM™ (Broadband Electro-Magnetic method) technique is a global leading, patented technology in Non-Destructive Testing that is Australian developed and privately owned. Thank you! One of our consultants will be in touch with you within 24 hours.